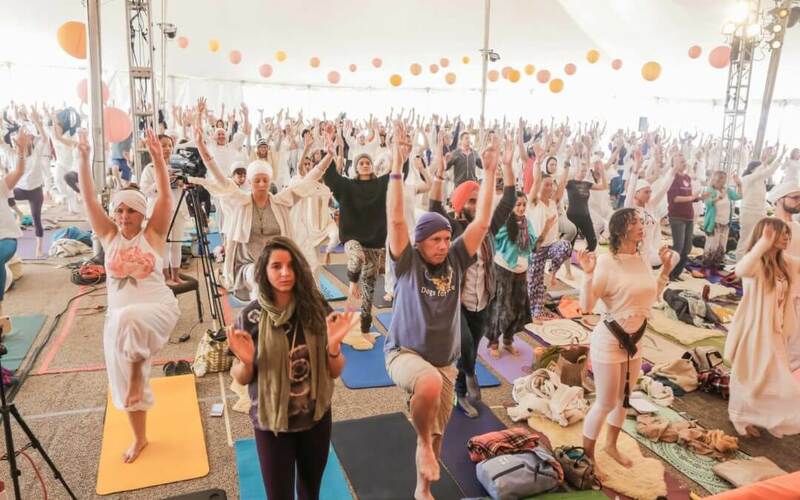 Yogi Bhajan spoke a great deal about the importance of community – the importance of gathering in sangat. 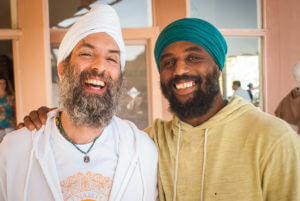 The word sangat is often heard in Kundalini Yoga communities and has its origin in the Sanskrit word “sangh,” which means company or fellowship. 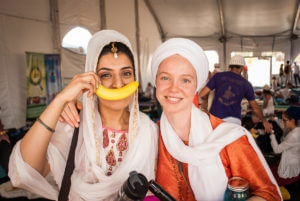 You might also hear people use the term sadh sangat, which can be translated to “fellowship of seekers of truth.” These words have been used since the time of Guru Nanak, the first Guru in the Sikh lineage, who lived from 1469-1539. The use of the word and the image that is conjures up remains especially potent today. Gathering together – as people of love, compassion, and respect – is one of the greatest gifts we can give to ourselves, our families and our communities. In the 2000 book Bowling Alone: The Collapse and Revival of American Community, author Robert Putnam says that the greatest social epidemic in American life is loneliness. This statement may resonate with all of us, who – at various times in our lives – may have felt alienated, lonely, and depressed, and have attempted to fill the void with social media, television, substance abuse, or overeating. What then, can help heal this epidemic? What is the opposite of loneliness? One of the most important things in a person’s life is the people we connect to. However, we are constantly presented with messages telling us that we can do it all on our own. And, simultaneously, that we must do MORE and do it BETTER. The epidemic of loneliness and the disease of busyness go hand-in-hand. After the time and energy required by our work, our children or other demands, we start to feel like we don’t have enough time for relationships and for spending time in community. But we need to make the time. The opposite of loneliness is belonging. Belonging is a psychological lever that has broad consequences. Our interests, motivation, health and happiness are inextricably tied to the feeling that we belong to a greater community that may share common interests and aspirations. 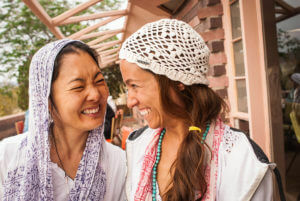 How can you connect to community – and it turn connect to yourself and your truth – today and each day moving forward? 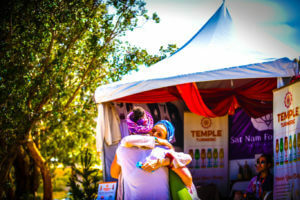 We hope you’ll consider joining us in blessed community at Sat Nam Fest Joshua Tree, this April 11-15, 2018.